The Metropolitan Board (Metroboard) of the Chicago Urban League is a group of young professionals who are the future leaders of Chicago. 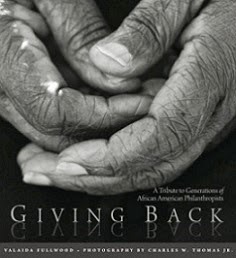 Founded in 1983 to support the ideals and goals of the National Urban League movement in Chicago, the group has an impressive service mission with over 7,000 hours of community service performed by its members within the past three years. The membership group is comprised of over 250 young professionals who have answered the call of service. 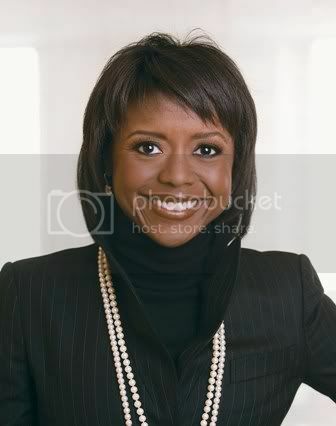 The Metroboard along with new board president Angela D. Brooks are pleased to announce that Mellody Hobson, President of Ariel Investments, LLC, a Chicago based money management firm, will serve as guest speaker at their upcoming monthly general body meeting to discuss planning for our futures through investment and retirement. The meeting will be held on Thursday, August 13, 2009, 6:30 p.m. at the Chicago Urban League (4510 S. Michigan Avenue). Ms. Hobson has become a nationally recognized voice on financial literacy and investing. She is a regular financial contributor on ABC's Good Morning America, as well as a spokesperson for the annual Ariel/Schwab Black Investor Survey. She is a director of three public companies: Dreamworks Animation SKG, The Estee Lauder Companies, Inc, and the Starbucks Corporation. She is on the Board of Governors of the Investment Company Institute and a former trustee of Princeton University. 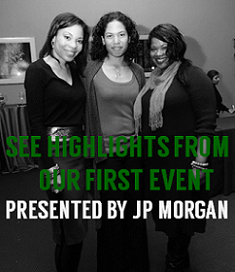 She has been featured in numerous publications and financial focused television shows. Ms. Hobson graduated from the Woodrow Wilson School of International Relations and Public Policy at Princeton University. Most recently featured on the ABC TV Special, Unbroke: What You Need to Know About Money, Ms. Hobson and a host of Hollywood celebrities provided an unconventional way of looking at the basics of everyday finance. Many of us are wading through unchartered territory during these tough economic times. Hobson's insight is what many young professionals are in dire need of. You won't want to miss this opportunity. This event is free and open to all Metroboard members, prospective members and guests. For more information and to join the Metroboard, visit http://www.metroboard.org/.